Lake Erie Council is proud to annouce that Alex Coker will be returning to Firelands Scout Reservation this summer as the Program Director! Alex was first a camper at Firelands with Troop 414 and Crew 2100, following in his brother's footsteps through his Scouting career before joining camp staff. He has served in one role or another for eight summers, most recently as the Navigations Director in 2017. 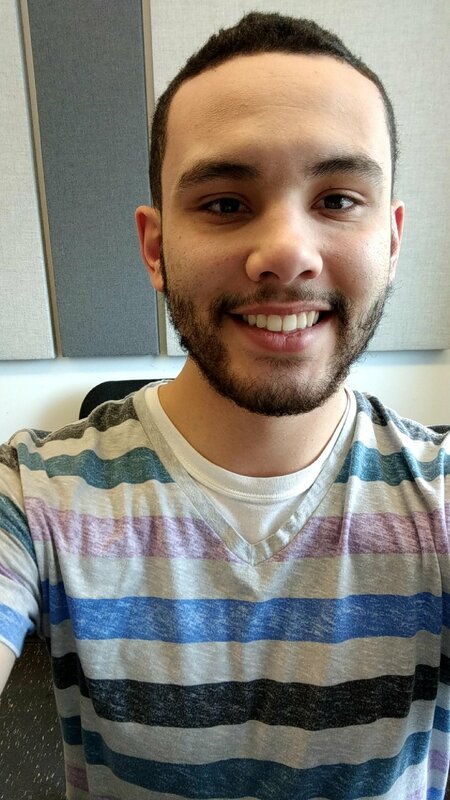 As a student at Baldwin Wallace University, Alex studies Music Eduction to achieve his dream of being a choir teacher. Alex's favorite things to do are singing, soccer, and camping! Welcome back to the team, Alex!